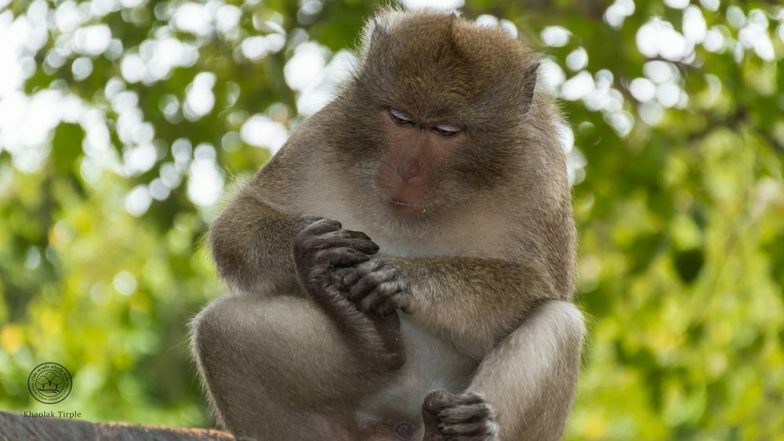 Kyasanur Forest Disease (KFD) Claims Another Life: What Are the Symptoms of Monkey Fever? Kyasanur Forest Disease (KFD), commonly known as Monkey fever is on the rise in the southern states of India. At Medical College Hospital in Wayanad, one person, Sundaran, 27, a native of Begur tribal settlement near Kattikkulam died due to Monkey Fever according to news reports. The tick-borne viral fever has already claimed six lives. Twenty people from Shimoga district in Karnataka have been taken ill due to the disease. Known locally as Monkey Fever or Makad Taap, KFD was first identified in the Kyasanur Forest area of Karnataka, hence the name. Monkey Fever On The Rise: What is Kyasanur Forest Disease (KFD)? Symptoms, Causes, Treatment and Prevention. The deceased was undergoing treatment at the Medical College Hospital for the last few days Admitted at the district hospital in Mananthavadi on March 10 with fever, Sundaran was shifted to Medical College Hospital after his condition worsened on March 13, as per reports by Deccan Chronical. The health department has been taking measures to ensure that the Kyasanur Forest Disease is combatted and at least does not spread among people who live in the forest. Health officials told the Deccan Chronicle that vaccines have been stocked and medicines for those who enter forest zones have been distributed. Symptoms such as chills, fever, headache, severe muscle pain, vomiting, gastric problems, bleeding, low blood pressure, low platelet count, low red blood cell count and low white blood cell count are seen in the infected. CDC says that the estimated case-fatality rate for KFD is three to five percent and prevention method for this fatal disease is also available in the form of vaccines.